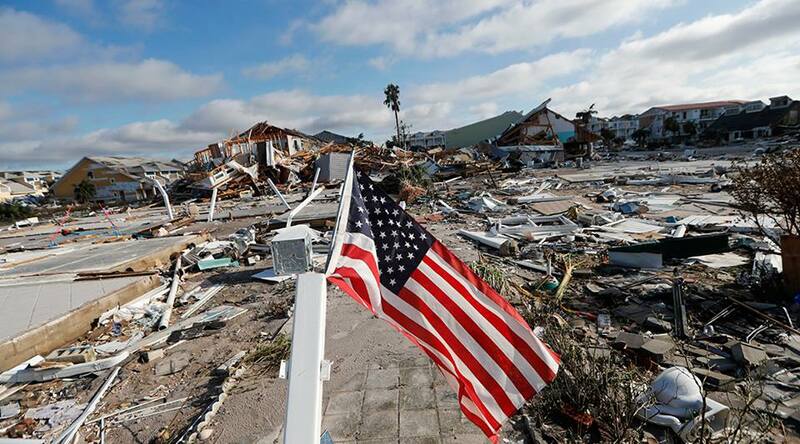 Hurricane Michael has devastated the Northwest Florida Panhandle. While the 30A beaches were spared, our sister communities to the east were not. 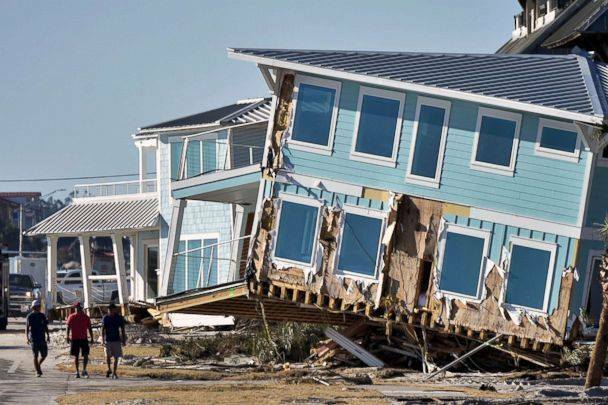 Berkshire Hathaway HomeServices Beach Properties of Florida serves many of the beloved communities affected by the storm, including Panama City, Mexico Beach, Port St. Joe and St. George Island. These residents and communities are a part of our family – and many of us call it home. Families, friends and neighbors have lost their homes, their livelihoods and the road to recovery will be long and arduous. It is humbling to see the level of destruction this storm caused and the lasting impact it will have on these local economies. We have been on the ground every day since Michael made landfall, cutting trees, clearing debris, repairing roofs, delivering supplies and preparing food. The support is amazing to see – strangers helping strangers, friends helping friends – but the need is great and will be for a long time. With no power, water, sewer or shelter for so many, we must come together to help those in need. We have been asked by many on how they can help. Because needs are changing every day, the best way to help is to donate. We have established a fund with 100% of the monies raised going directly to the needs of the communities affected by this monumental storm. 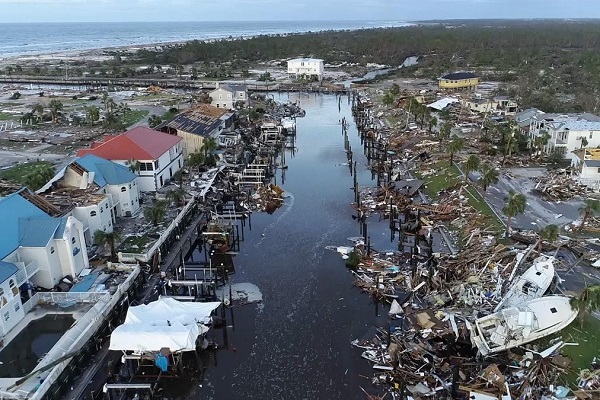 This fund will allow Berkshire Hathaway HomeServices Beach Properties of Florida to meet the changing needs of our panhandle communities and offer full support with their recovery, relief and rebuilding efforts. Please consider making a donation – no matter the denomination. EVERYTHING helps. Your contribution will make a difference in the lives of our family, friends and neighbors to the east. 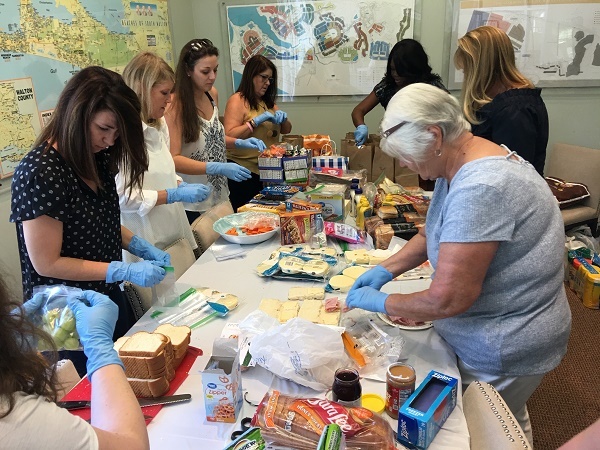 These communities need help with everything from nutritional needs to long-term housing solutions – your donation will make a lasting impact on their future.